The average cost of home insurance has risen by 7.6% over the past year, according to a new report from Consumer Intelligence. The home insurance price index, which tracked premiums for the 12 months to May 2018, revealed that cost of home insurance is increasing at three times the rate of inflation. A spell of bad weather earlier this year, known as the ‘Beast from the East’, contributed to the rise in premiums. John Blevins, pricing manager at Consumer Intelligence, said: “All the major insurers have seen a rise in claims from the Beast from the East and extreme weather with the cost of claims feeding through to prices. 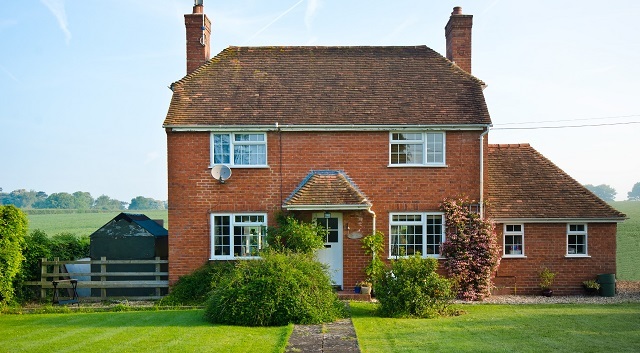 The average price of combined buildings and contents policy now stands at £133. But this can vary depending on many factors. Location is a key indicator of price — London is the most expensive region for home insurance, where premiums cost almost 30% more than the UK average at £172 a year. The average premium in the capital increased by 11.9% over 12 months. The south west is the cheapest region overall, with average premiums of £117. Older policyholders also tend to see cheaper premiums — partly down to the fact younger homeowners are more likely to have extra bathrooms which can increase the risk of costly water damage claims. Over-50s pay an average of £130 while those under the age of 50 pay slightly more at £134.